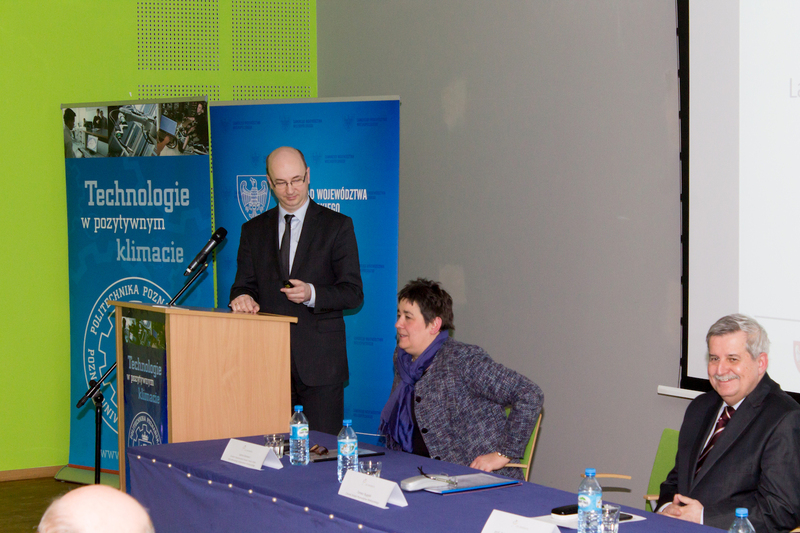 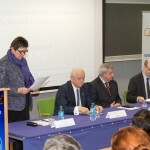 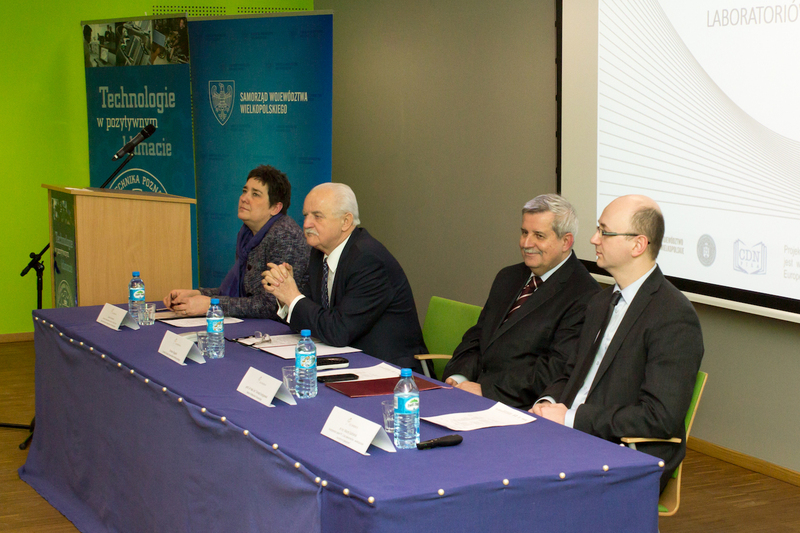 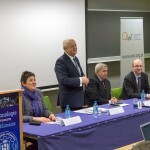 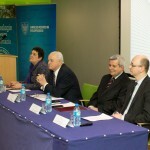 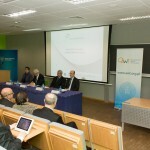 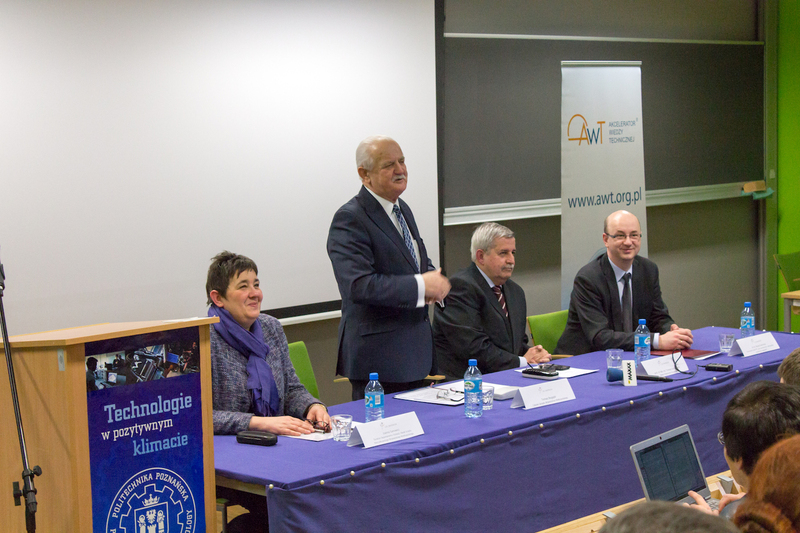 January 24th, 2014 in Mechatronics, Biomechanics and Nanoengineering at the Poznań University of Technology held a grand opening of practice laboratories, which were created under the project “Time for Professionals – Vocational Education in the Wielkopolska Region”. 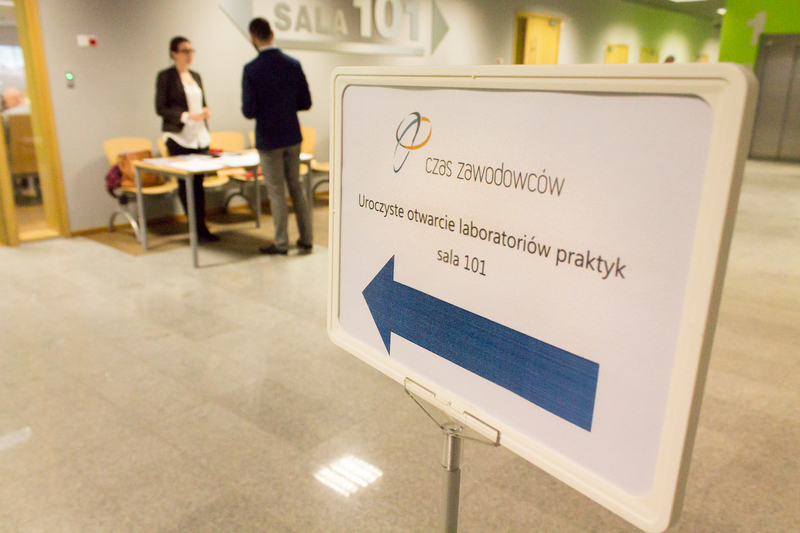 Leader of the project was represented by Tomasz Bugajski Member of the Board of the Wielkopolska Region, on behalf of the Poznań University of Technology – partner o the project Prof. dr hab. 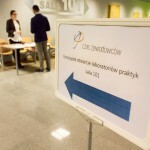 inż. 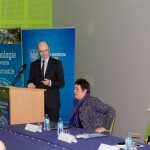 Tomasz Łodygowski Rector of Poznan University of Technology occurred. 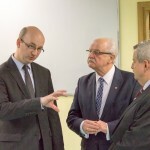 The opening ceremony was attended by many distinguished guests, including the authority of the Board of Education, representatives of local authorities, labor offices, employers’ organizations, non-governmental organizations. 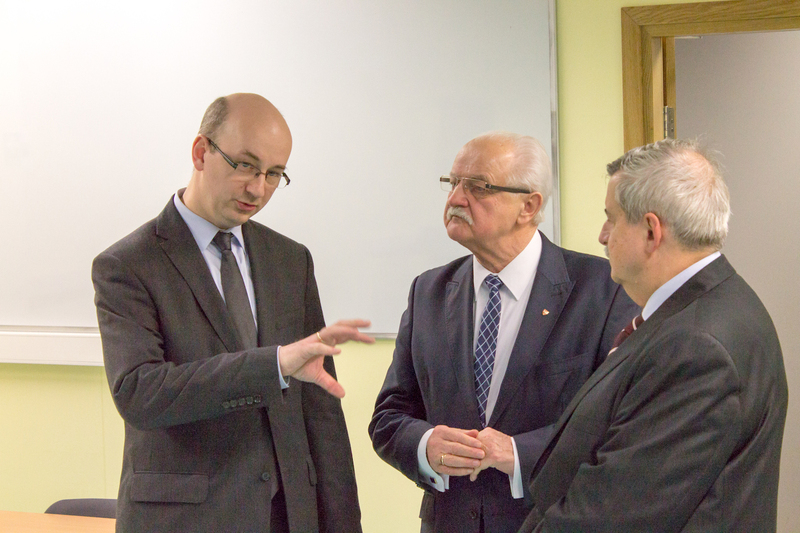 In addition to speeches, there was also a possibility to visit the laboratories. 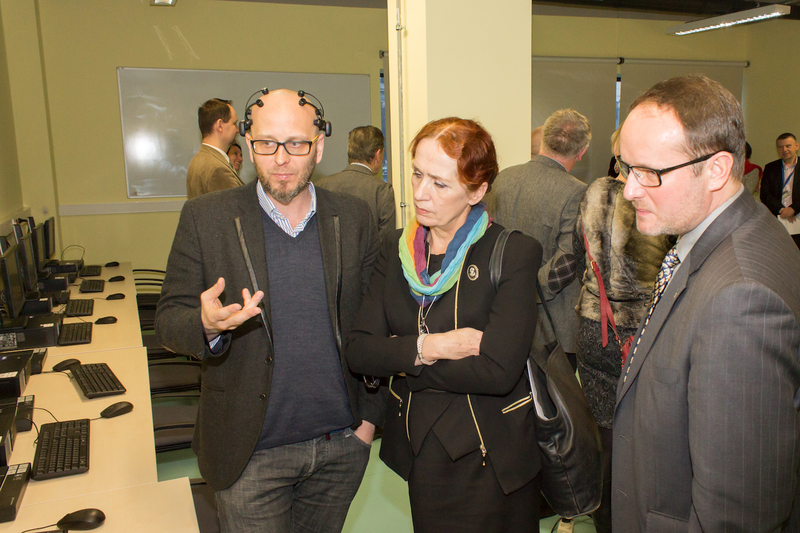 The guests could see the operation of devices such as industrial robot, 3D printer or welder fiber. 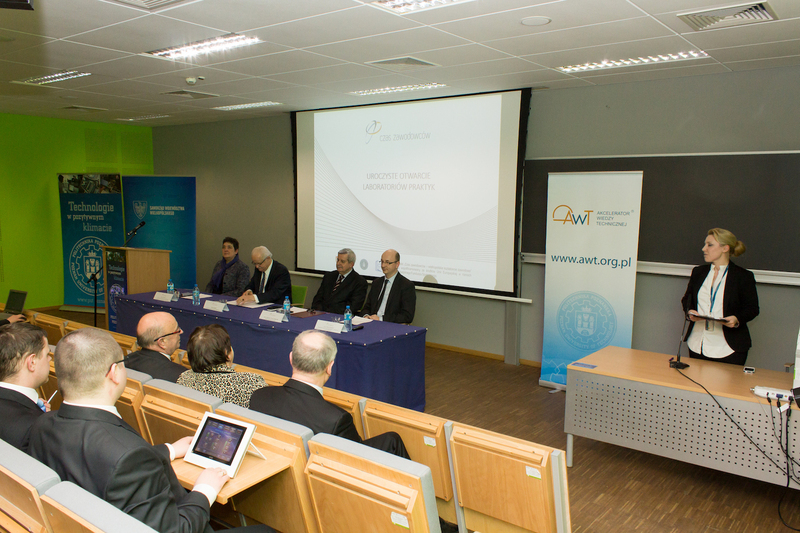 The opening ceremony is the culmination of a few months of practices, which have taken place in laboratories since September 2013 and made it possible to test the programs and procedures of this innovative form of education.